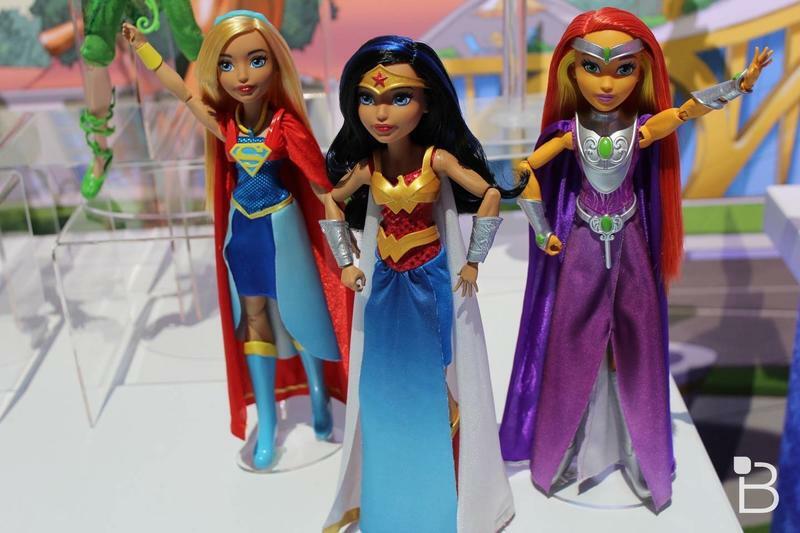 Barbie is the name that built Mattel into a powerhouse, but that doesn’t mean it is the only thing the company does. 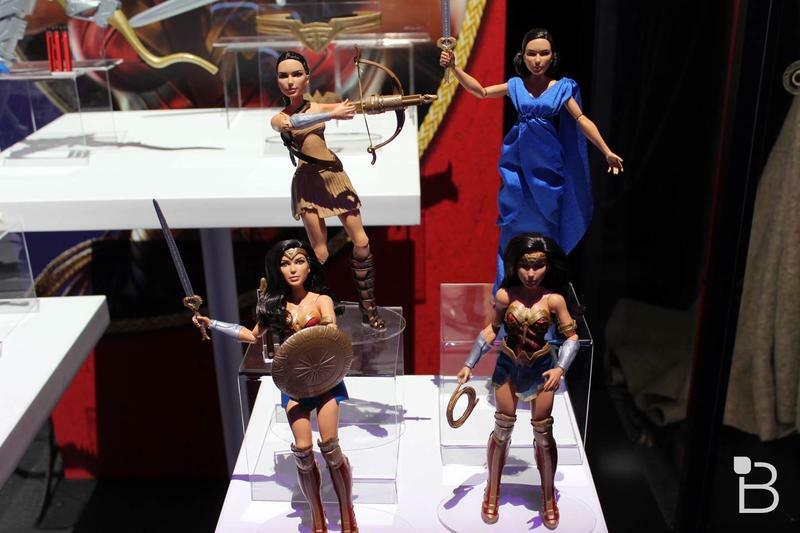 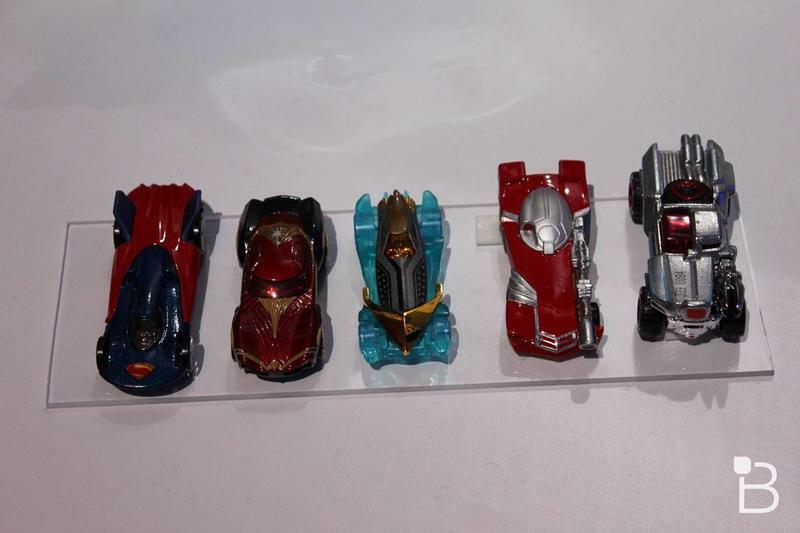 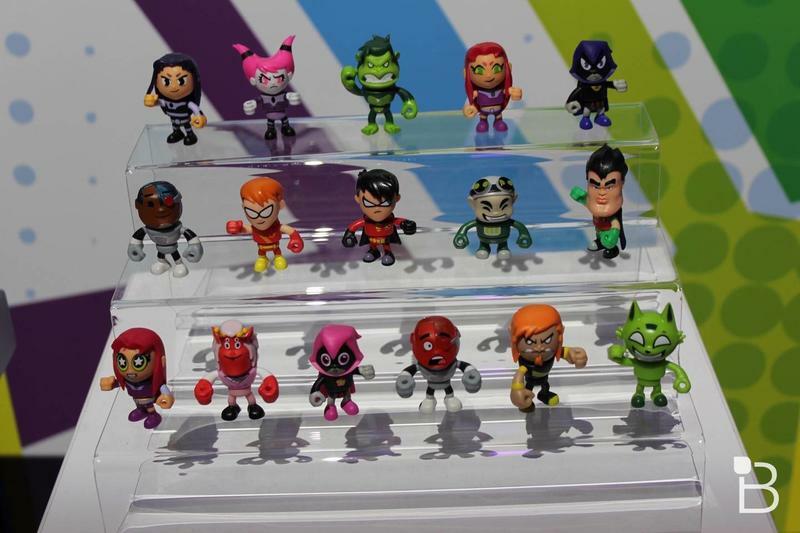 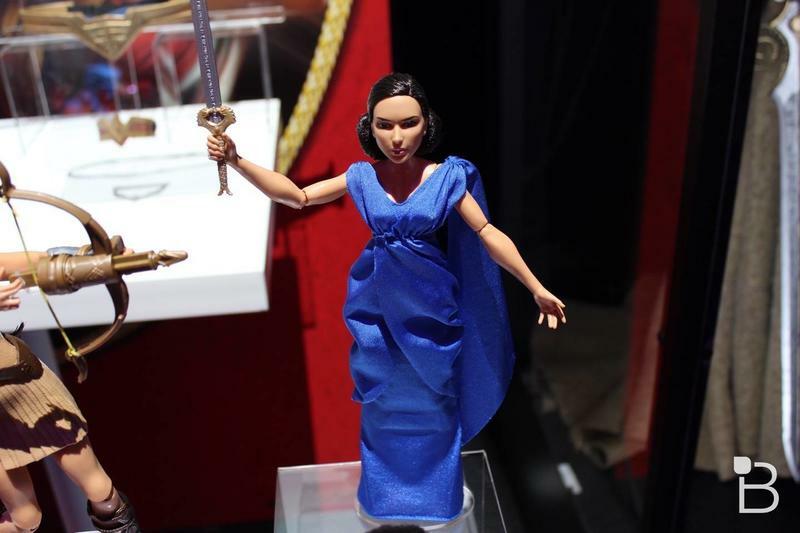 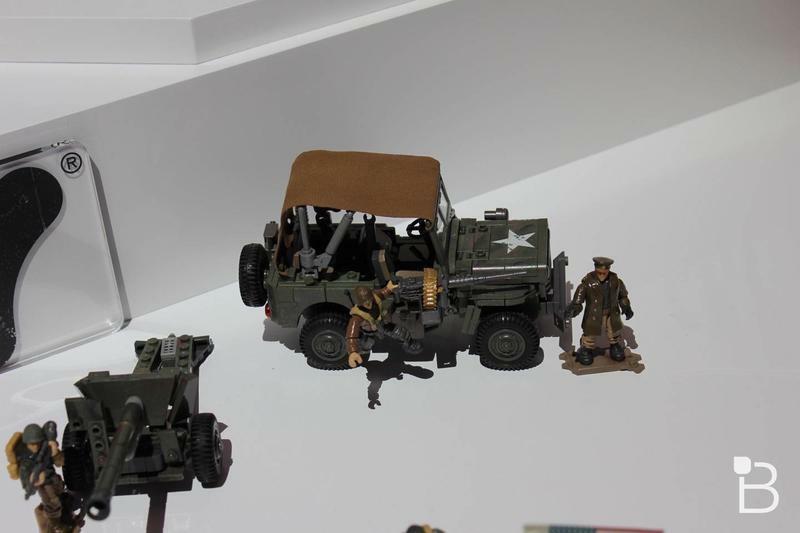 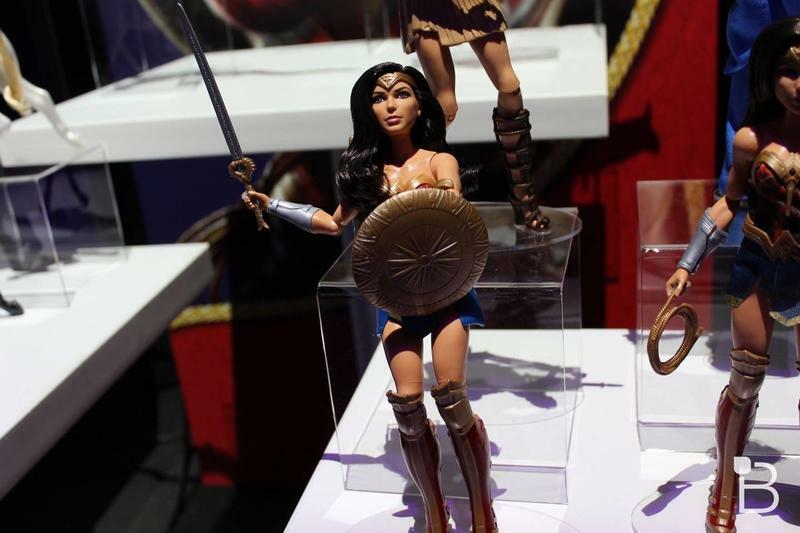 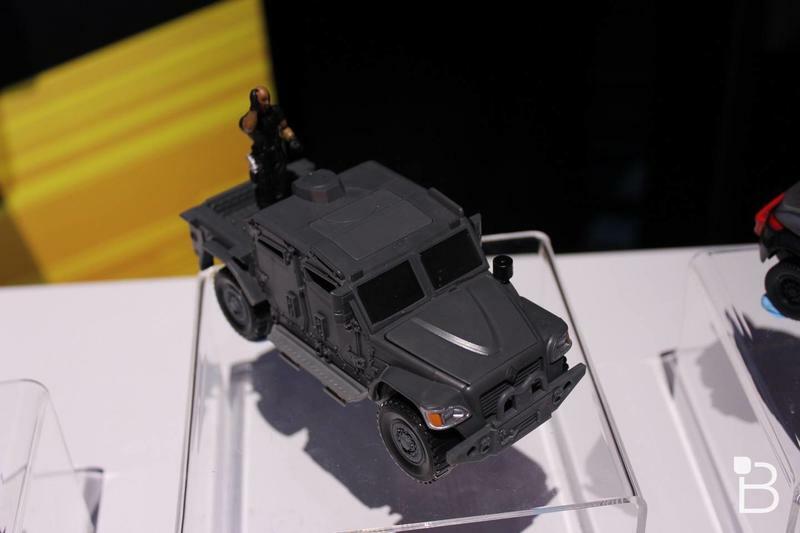 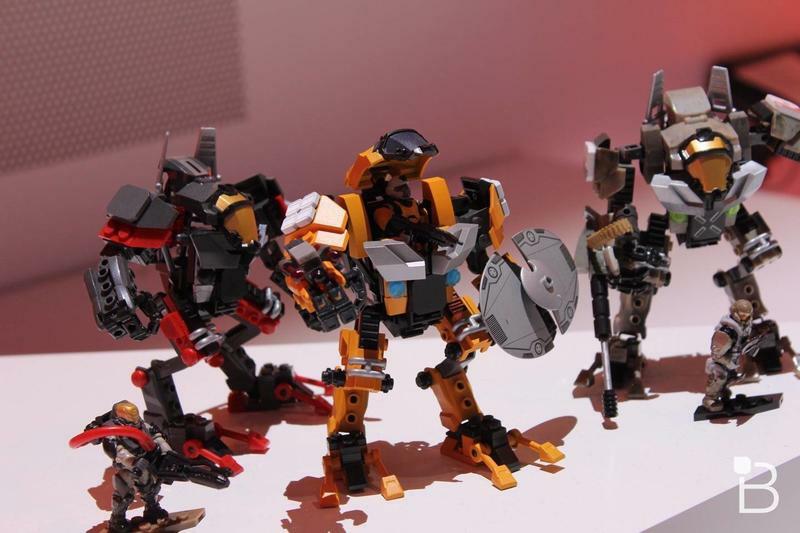 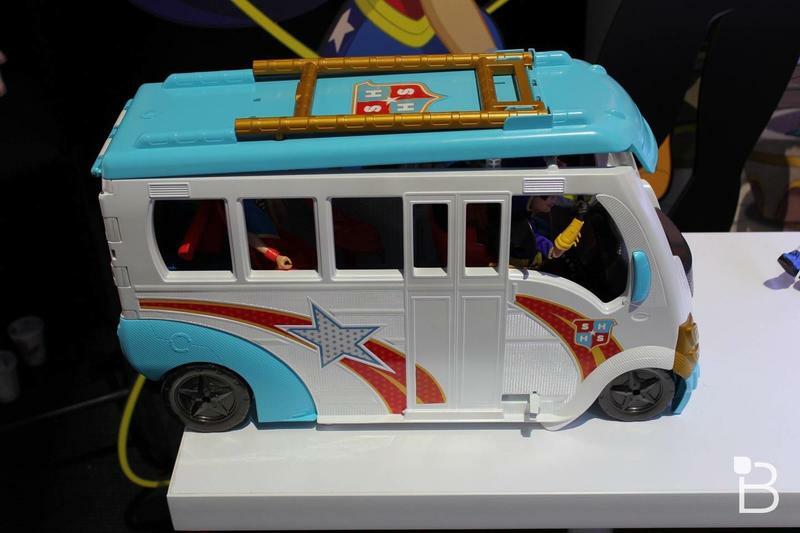 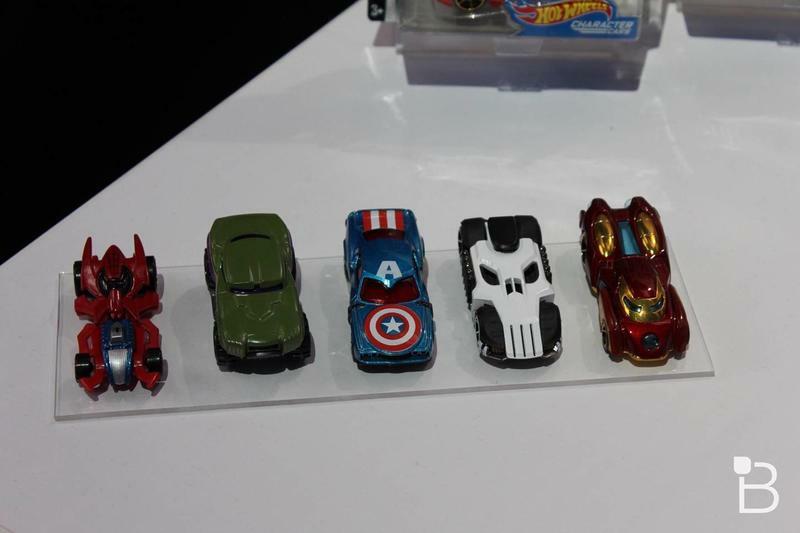 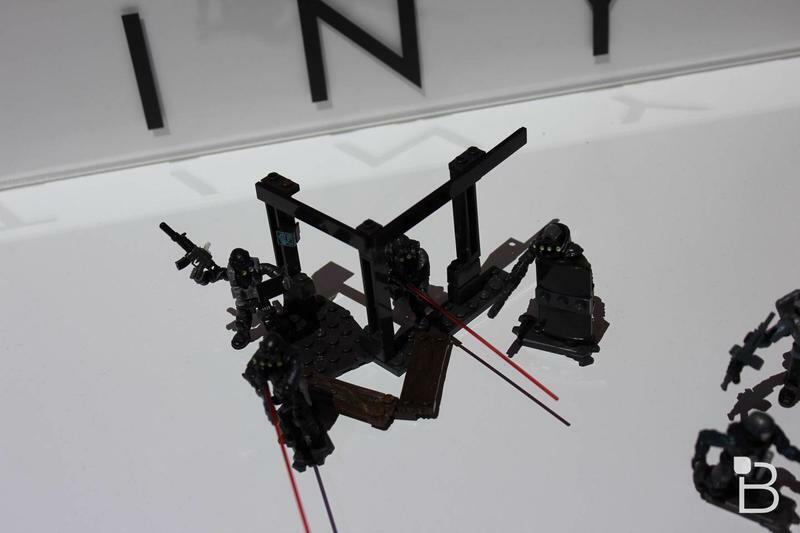 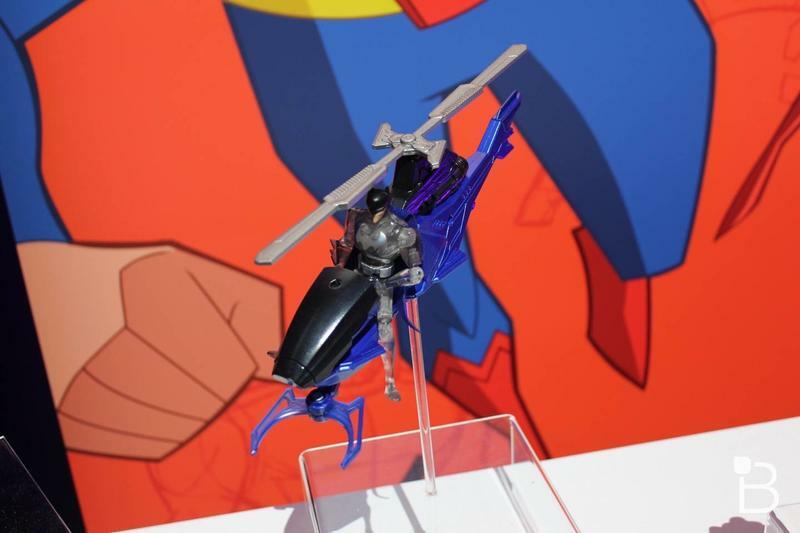 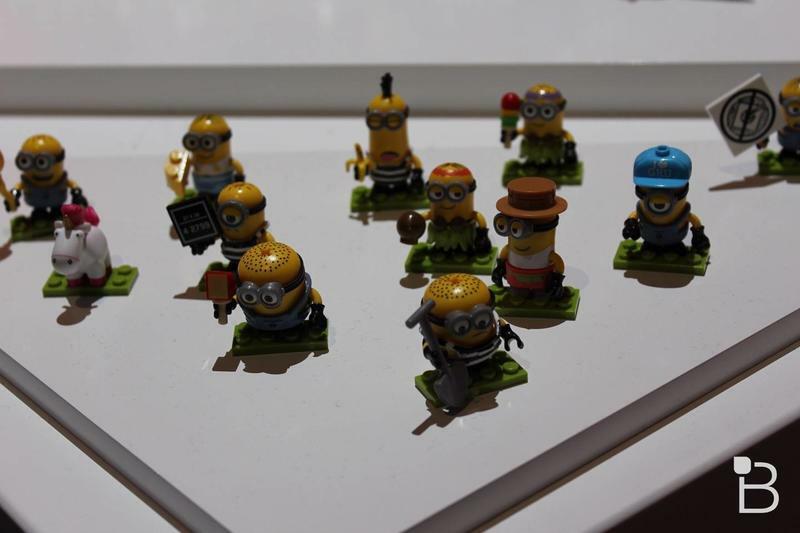 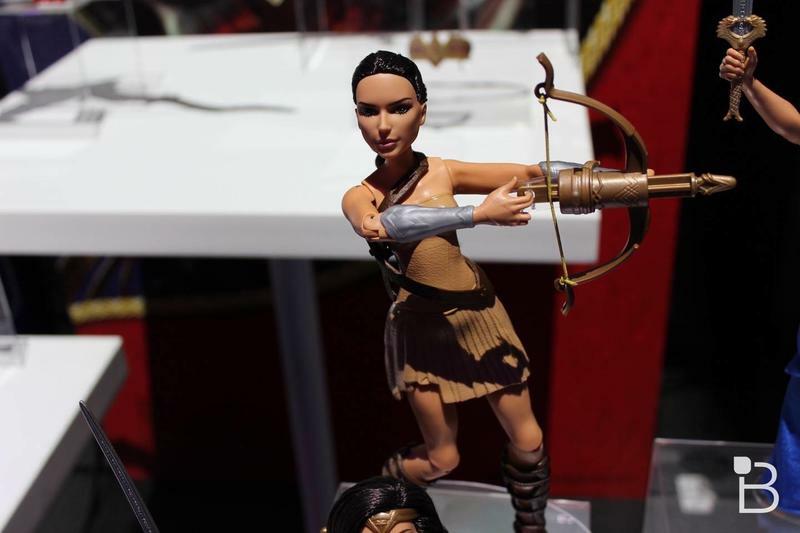 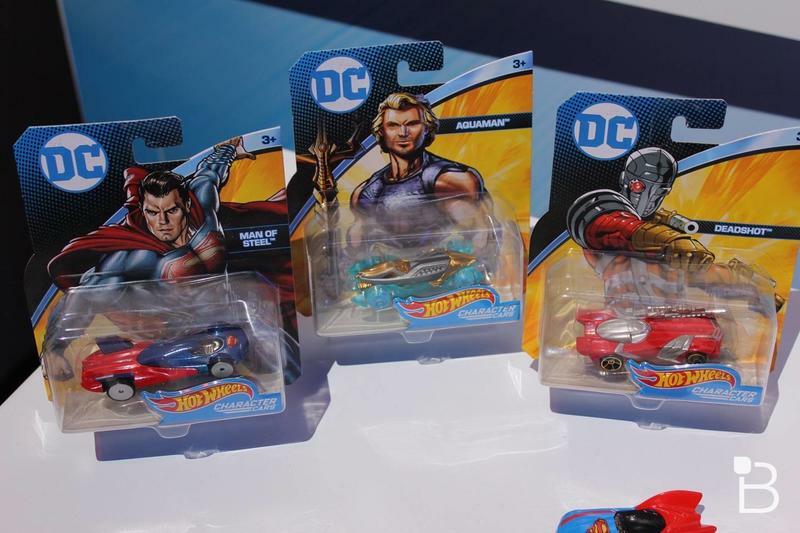 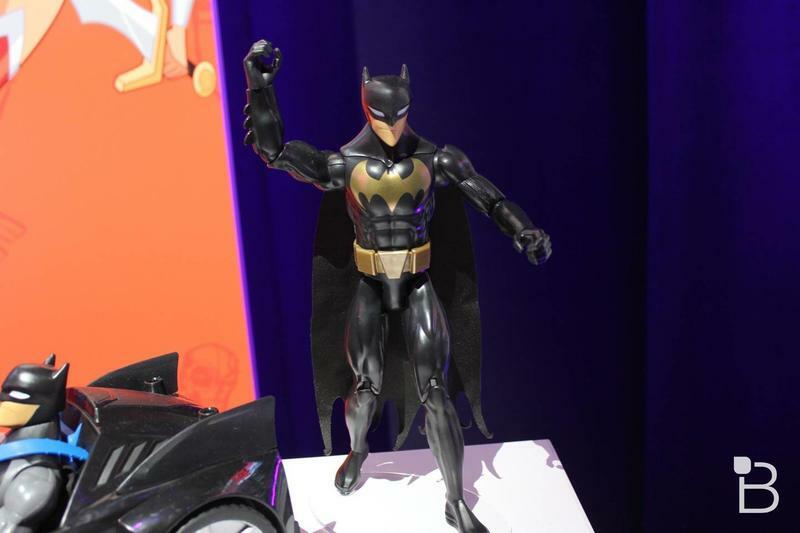 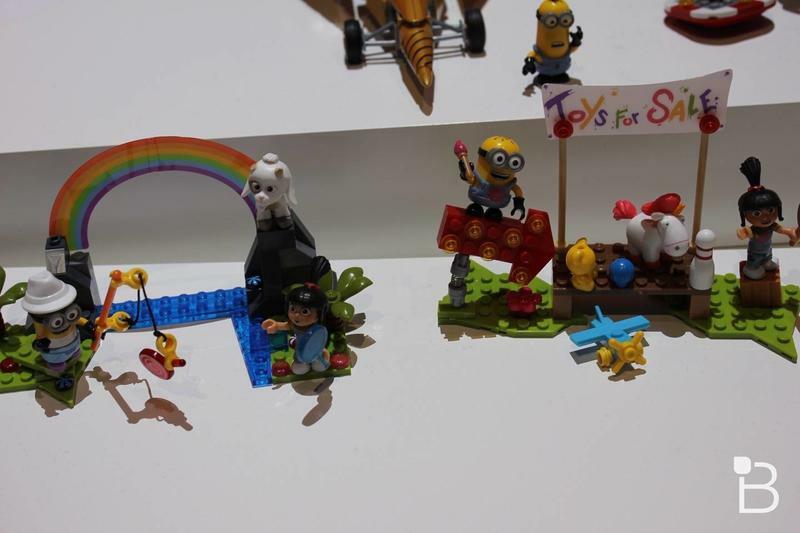 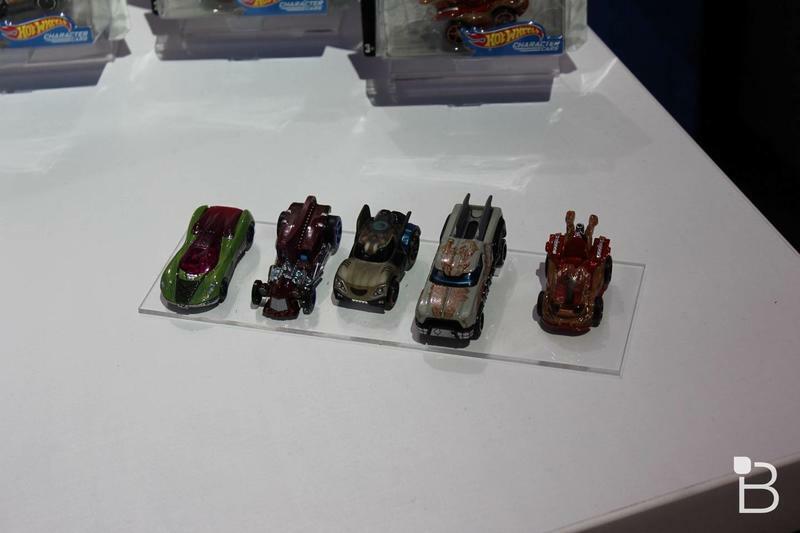 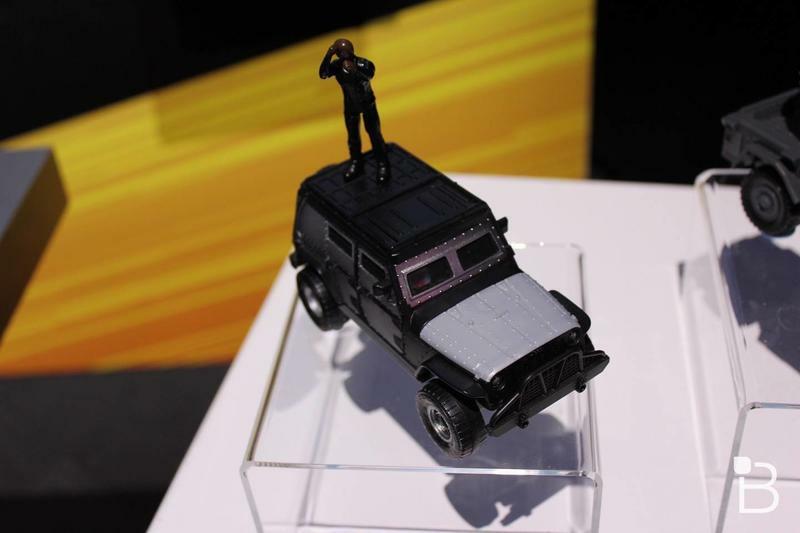 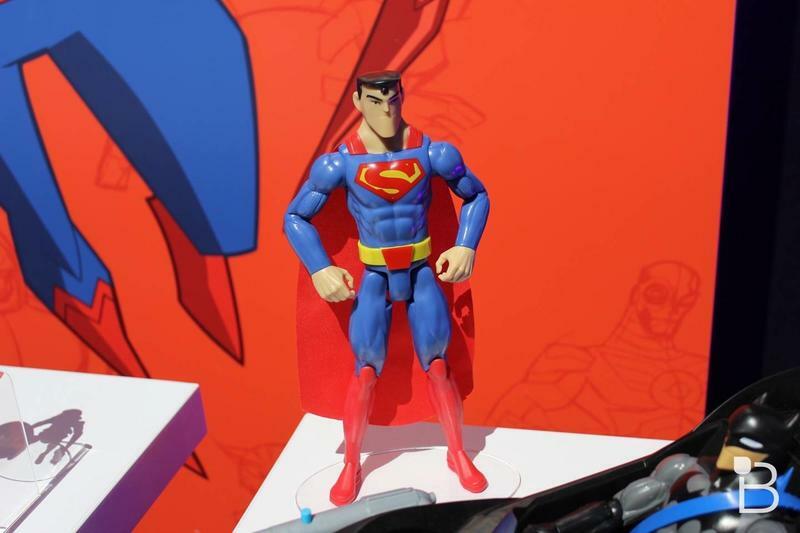 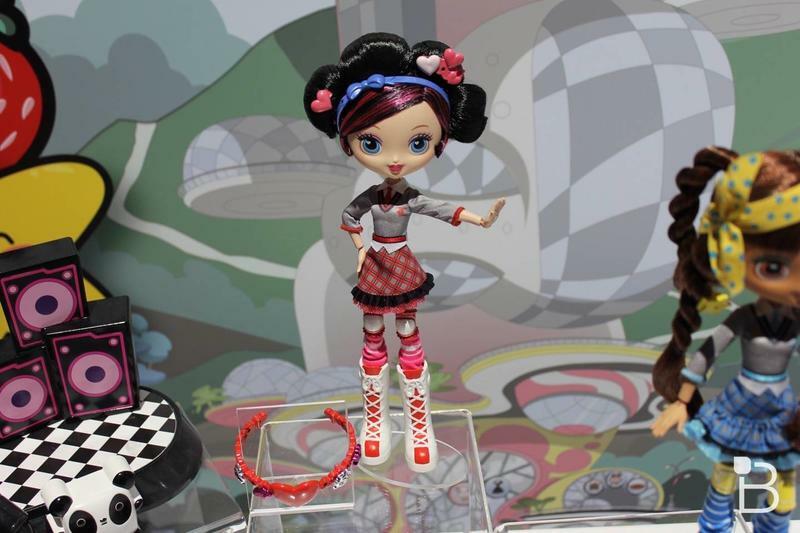 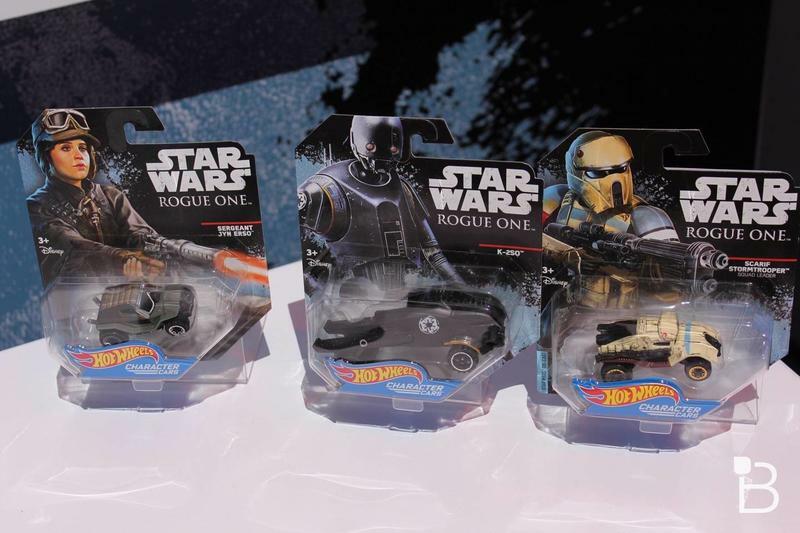 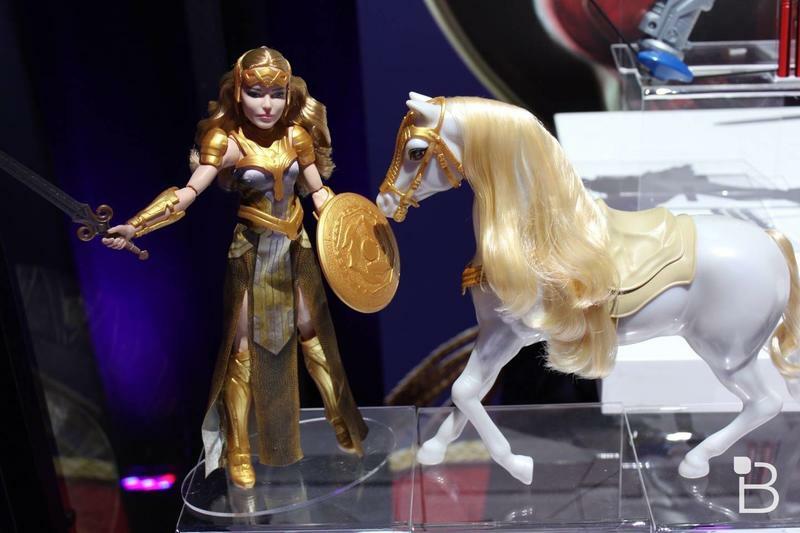 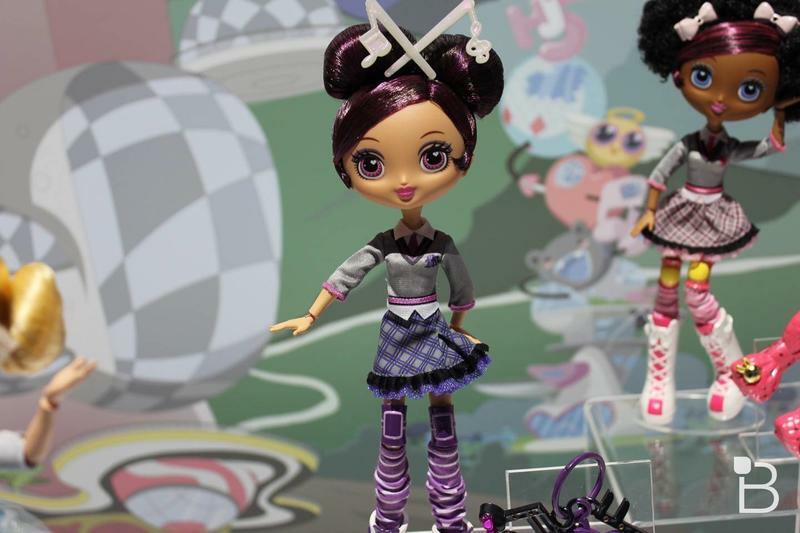 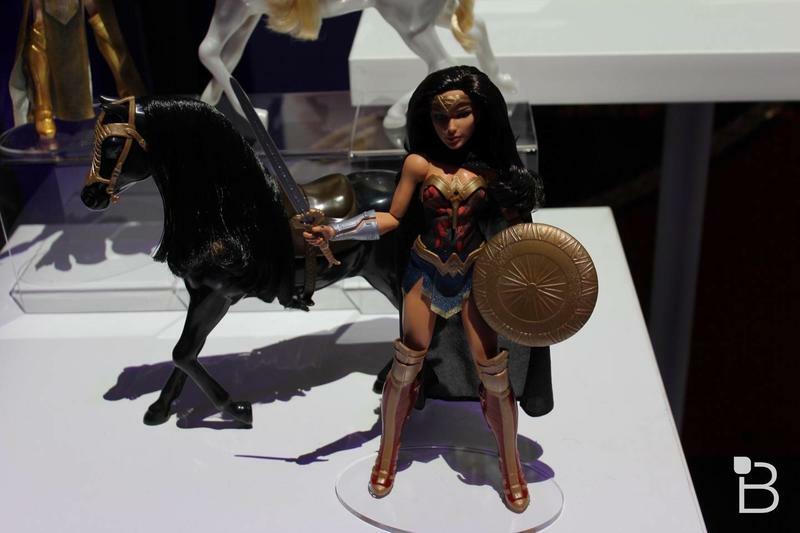 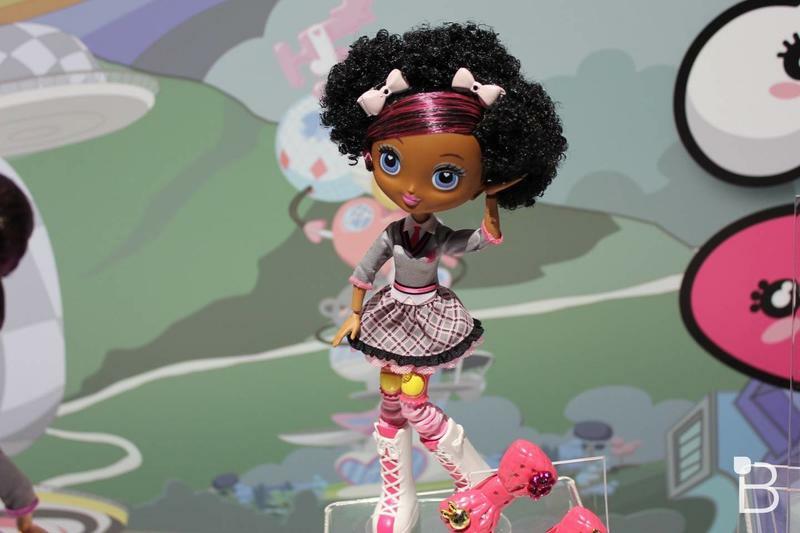 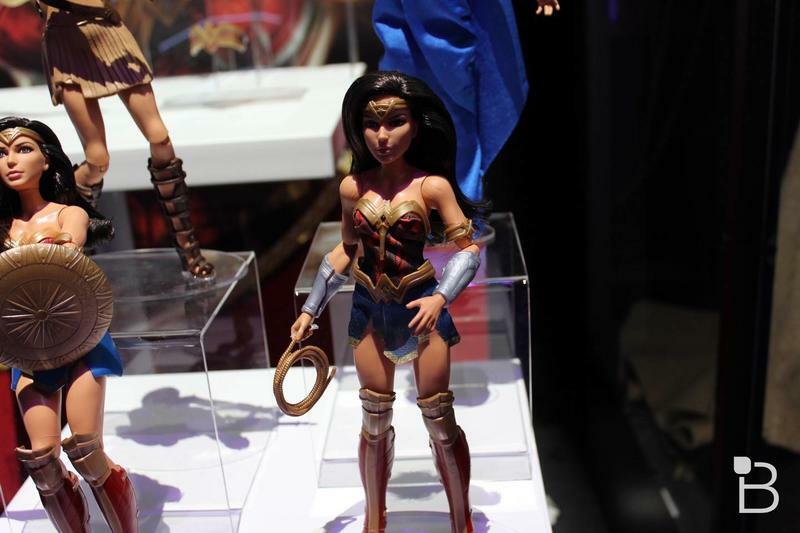 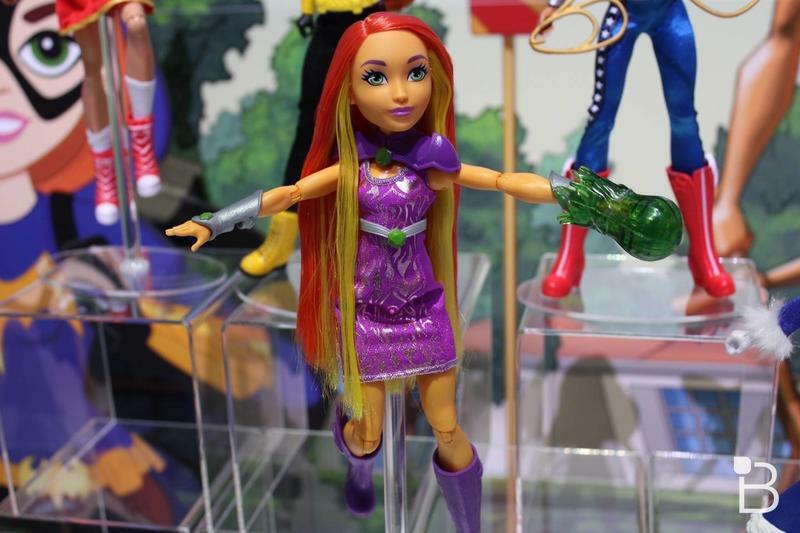 Mattel had a diverse mix of products this year on display at Toy Fair 2017. 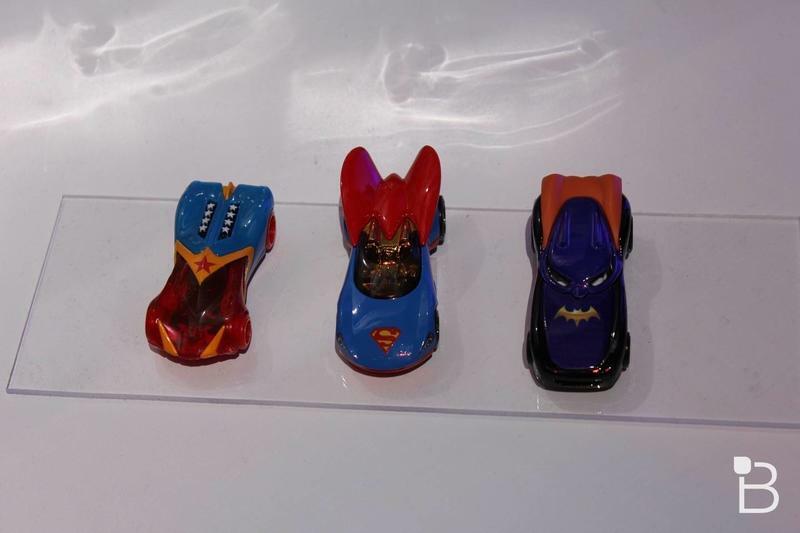 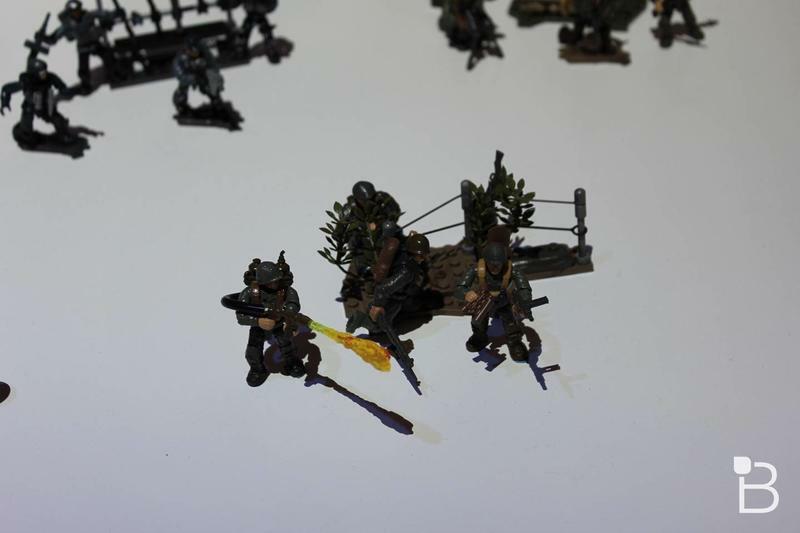 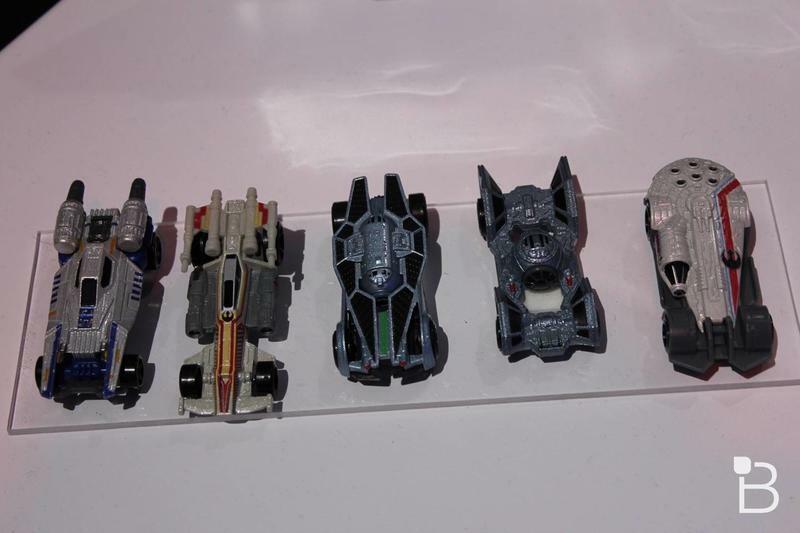 From low-cost bling bag toys to monstrous remote-controlled cars, they had a bit of everything. 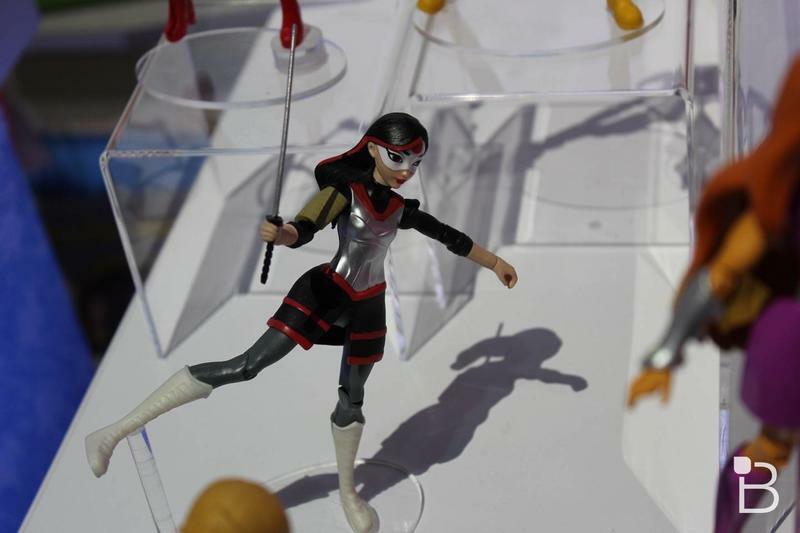 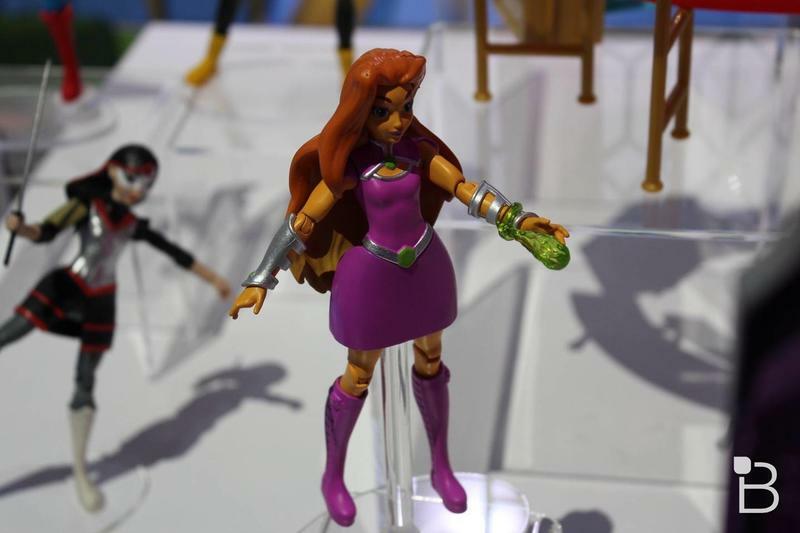 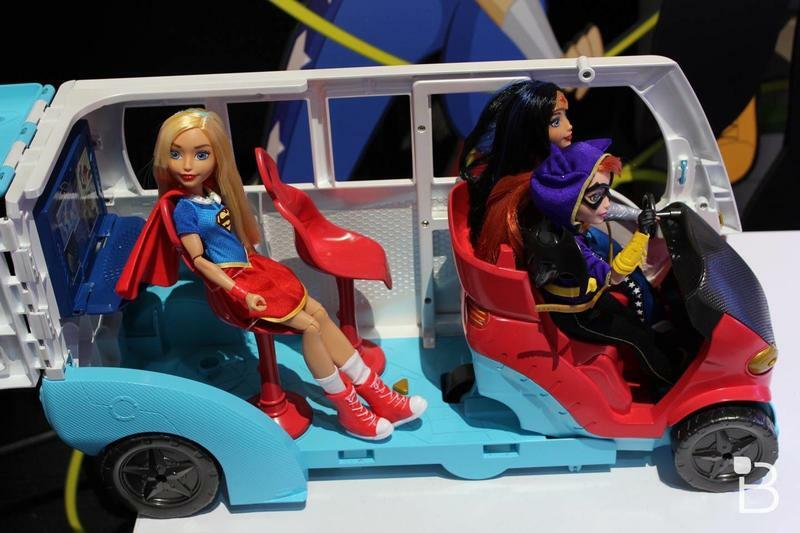 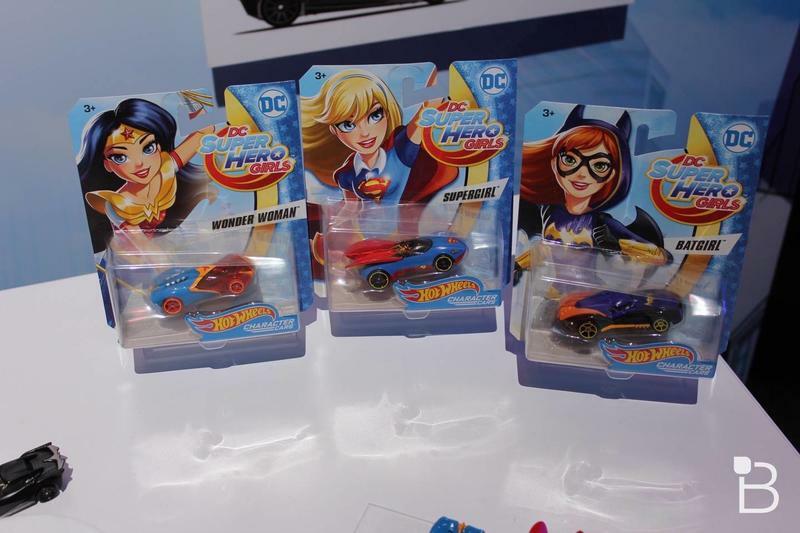 There are a lot of items coming this year from DC properties with the DC Superhero Girls line expanding with new characters – Starfire and Killer Frost – action figures and new playsets. 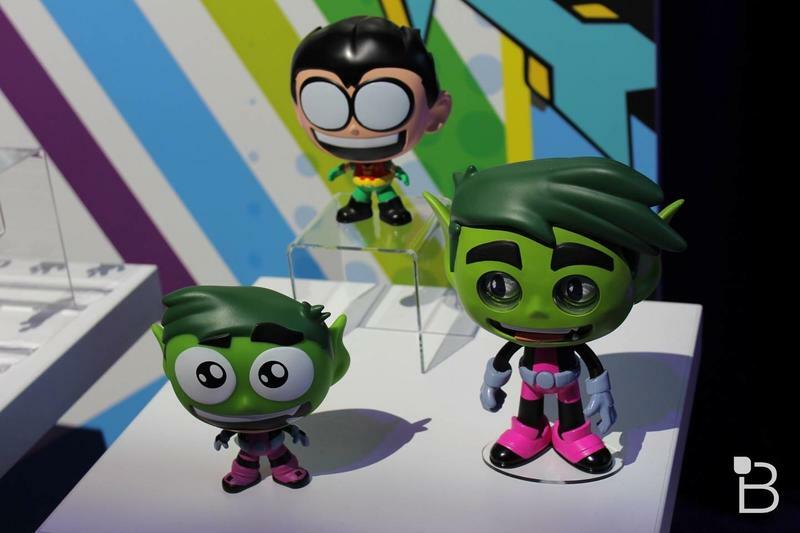 The Wonder Woman movie is getting a line of dolls, while Teen Titans Go is getting a playset and cuddly new versions of Beast Boy. 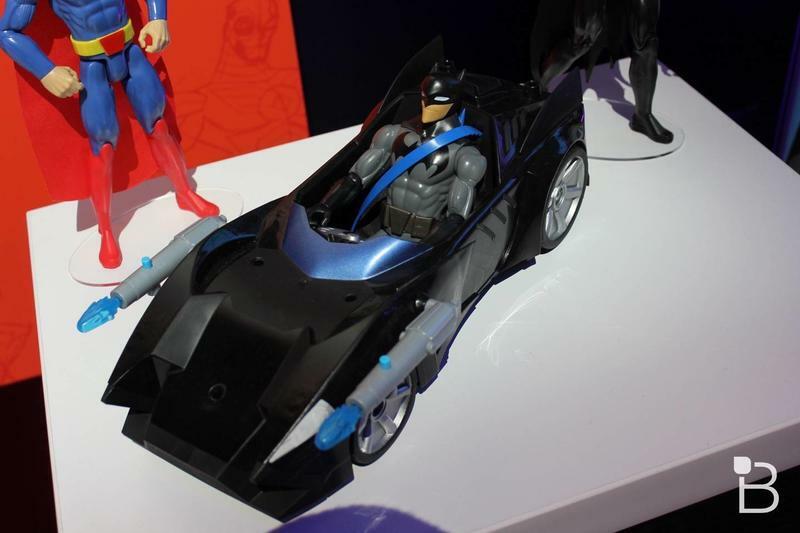 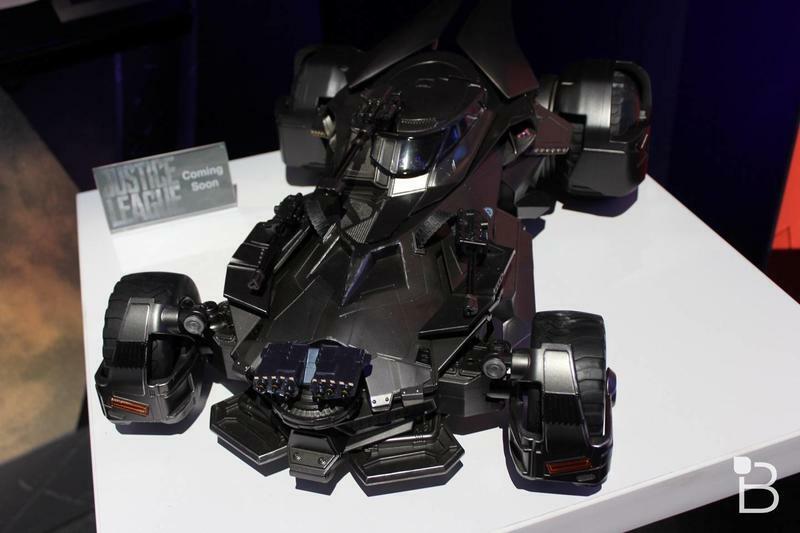 The coup de grace, however, was the $250 remote controlled Batmobile from Justice League. 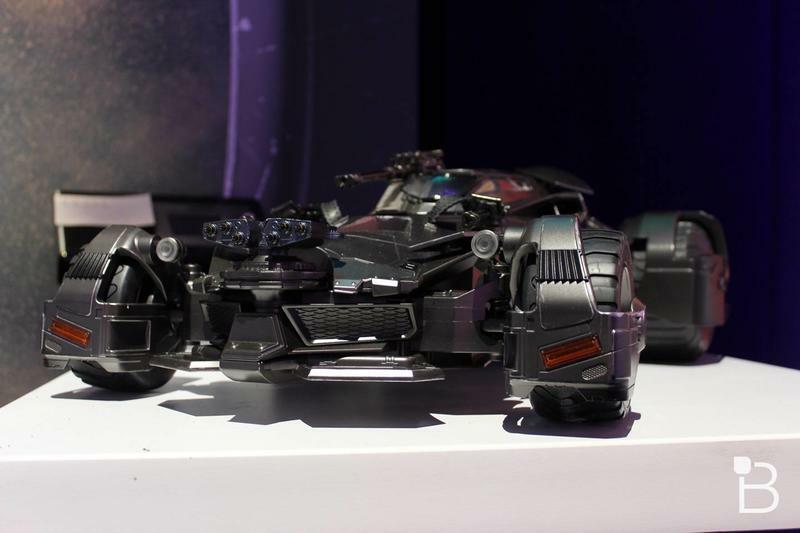 This mammoth Batmobile will produce smoke, rotate its guns, elevate its rear wheels and work with an augmented reality app that will make it look as though the guns and missiles are firing. 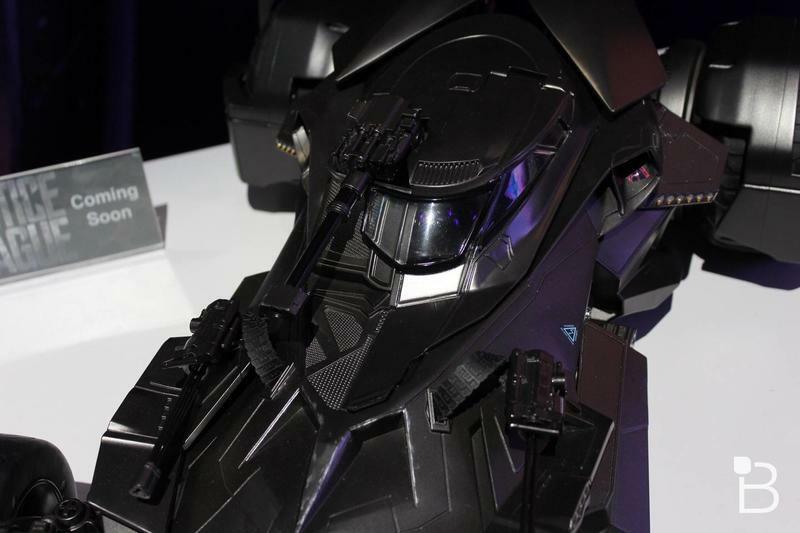 To say it was cool would be an understatement. 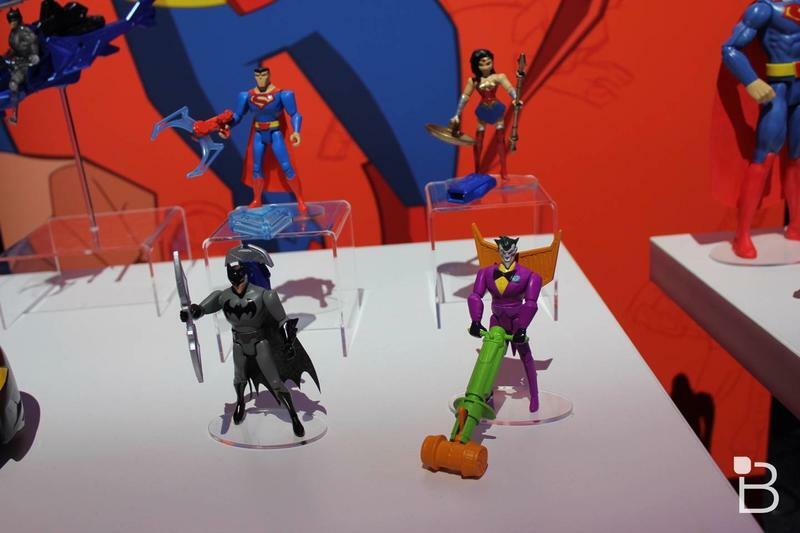 You can check out all of the DC-related items below. 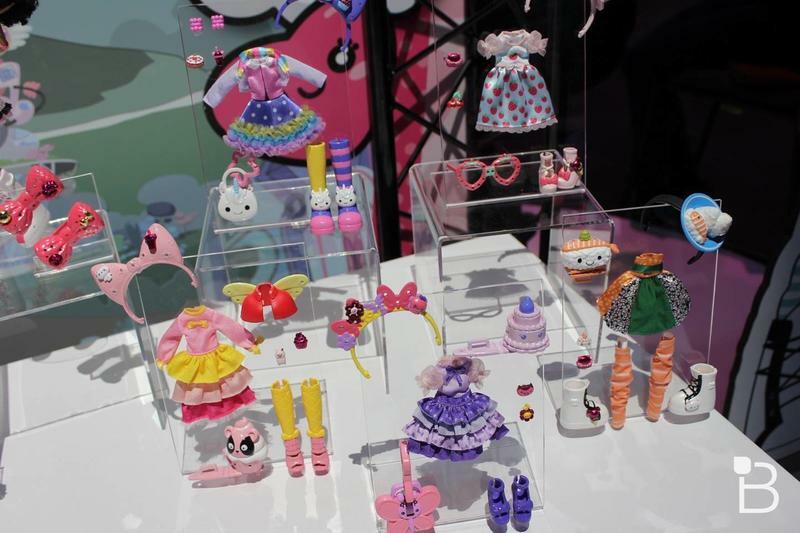 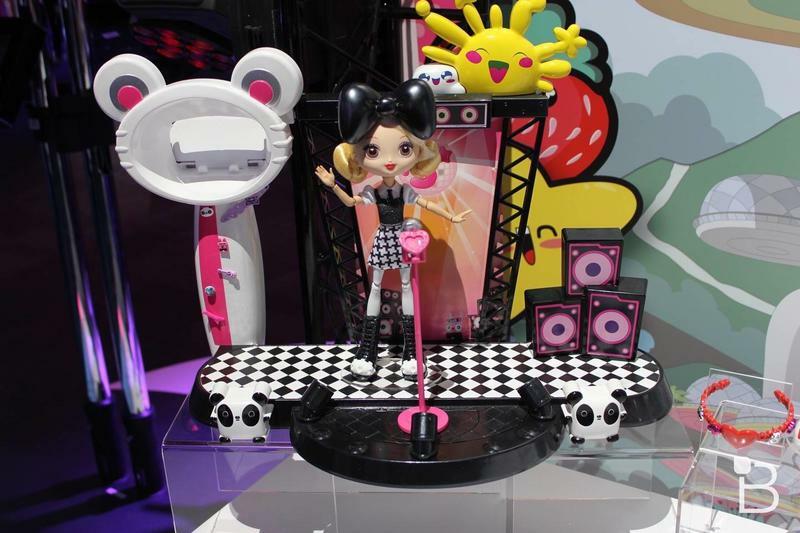 Possibly the oddest moment of the tour came when I was introduced to Kuu Kuu Harajuku. 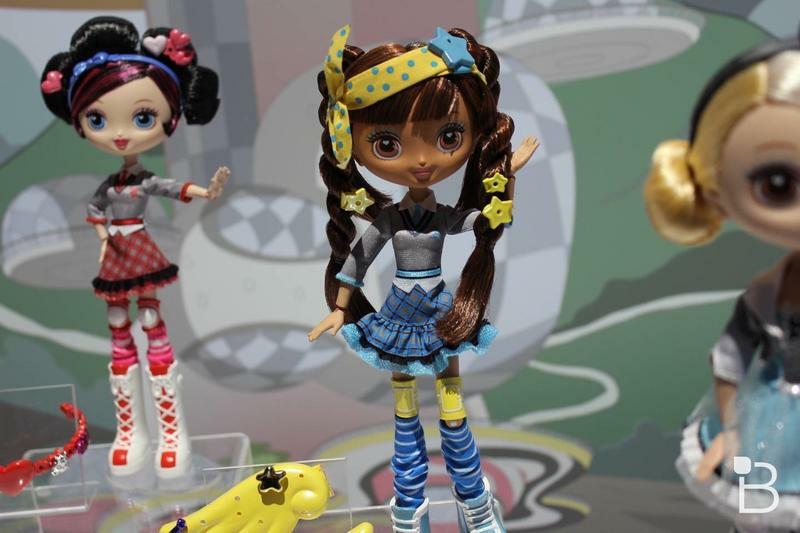 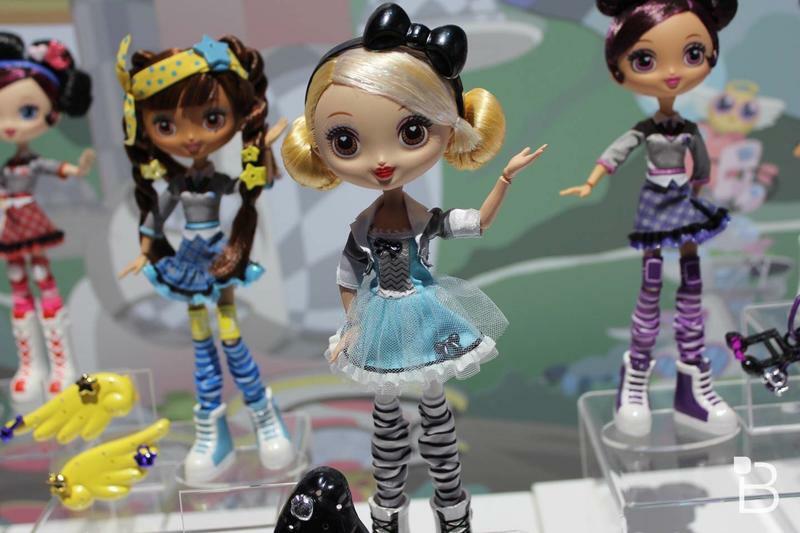 I have to admit this new animated series had completely flown under my radar, but, apparently, Gwen Stefani has a new show on Nickelodeon about a girl group named HJ5, comprised of five girls named Love, Angel, Music, Baby and G.
Mattel has a new line of dolls hitting the market in support. 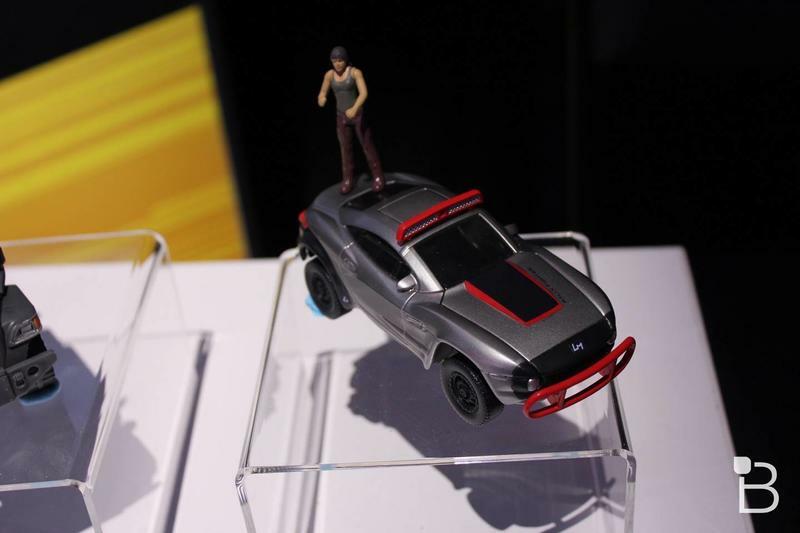 What Barbie did to girls toys back in the day, Hot Wheels did for boys. 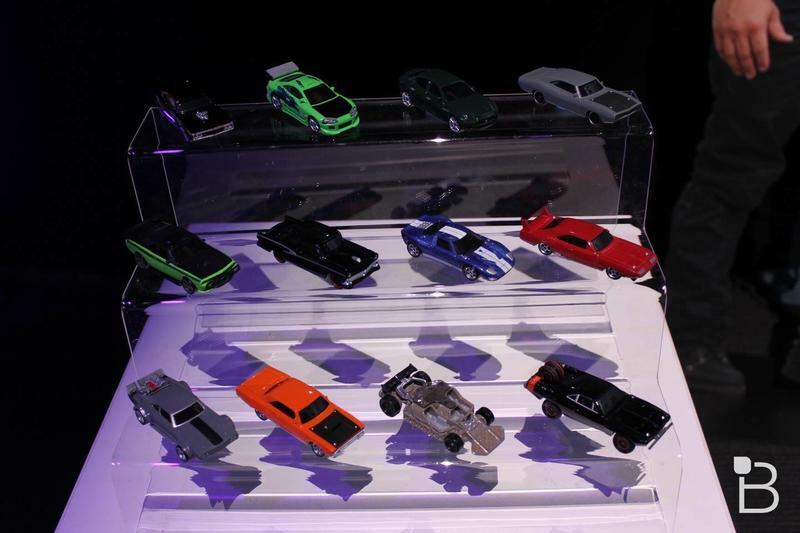 There is still a deep love various car toys at the company, and this year is no exception. 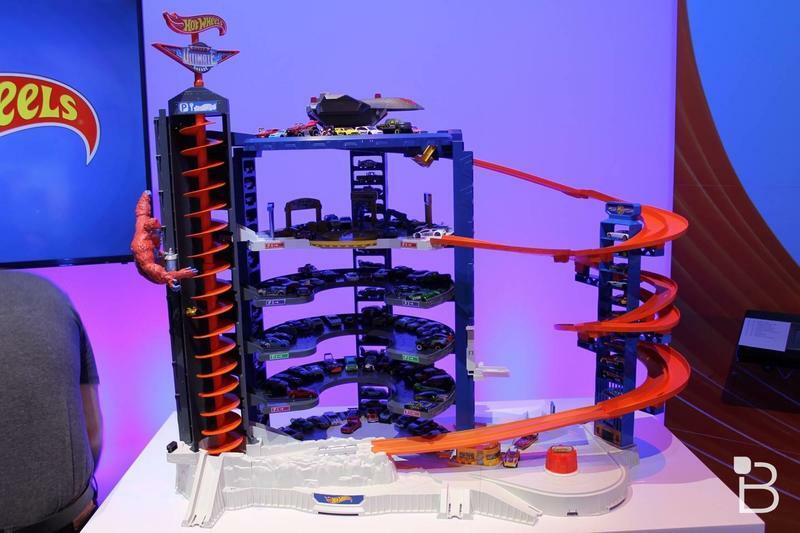 The Super Ultimate Garage playset will hold up to 140 cars while also taking up half of your bedroom, but with the number of features it packs, it may be worth it. 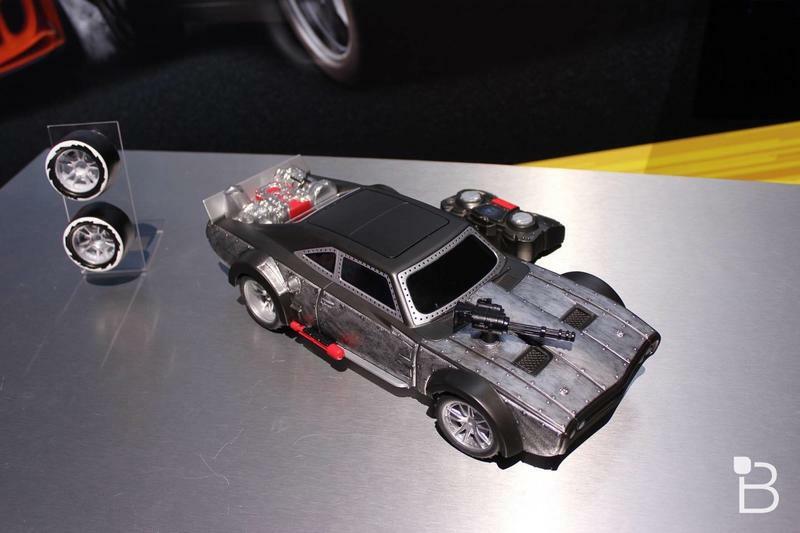 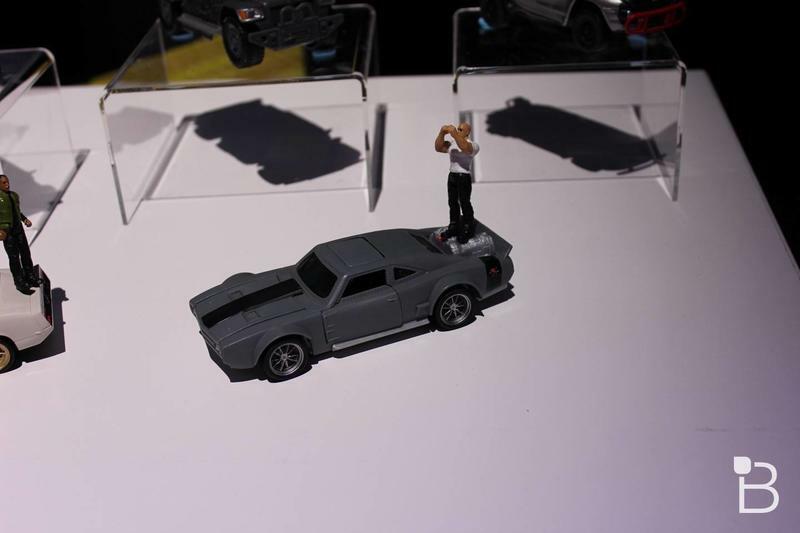 Additionally, Mattel is releasing various toys related to the upcoming The Fate of the Furious, the eighth film in the Fast & Furious series. 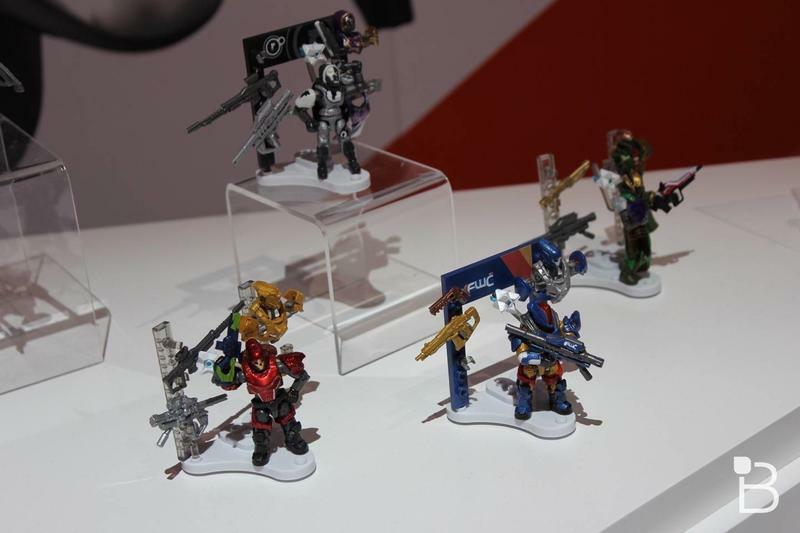 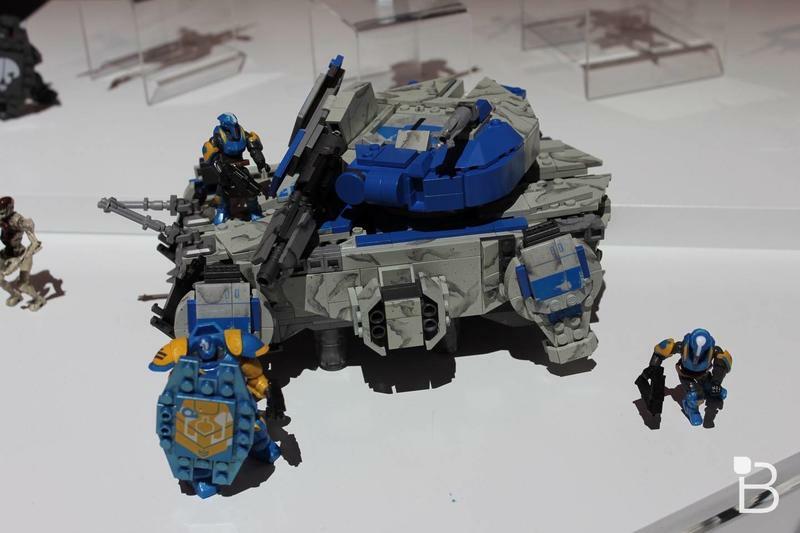 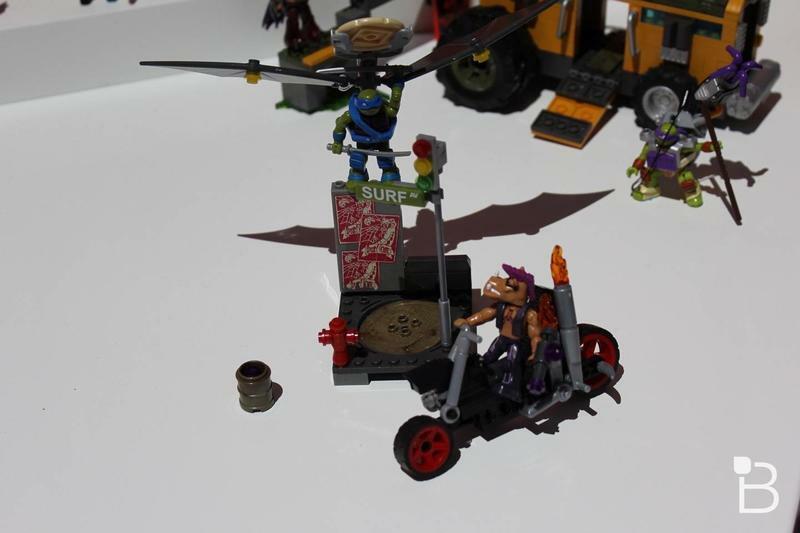 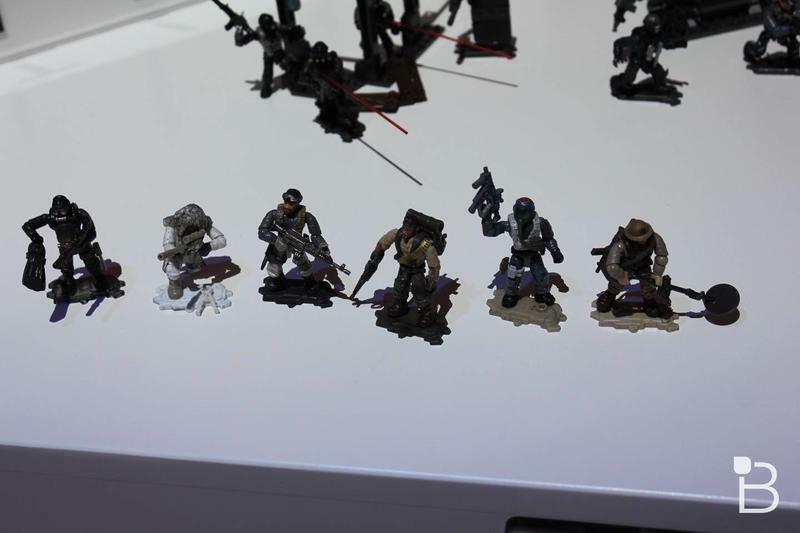 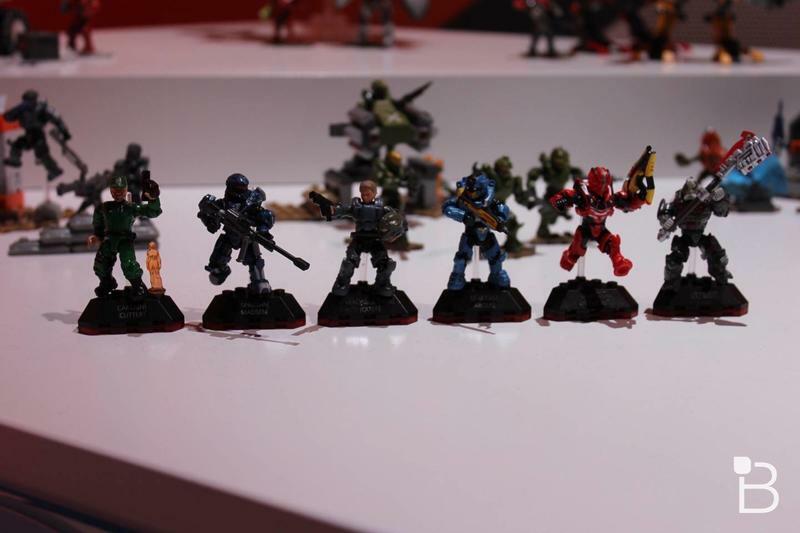 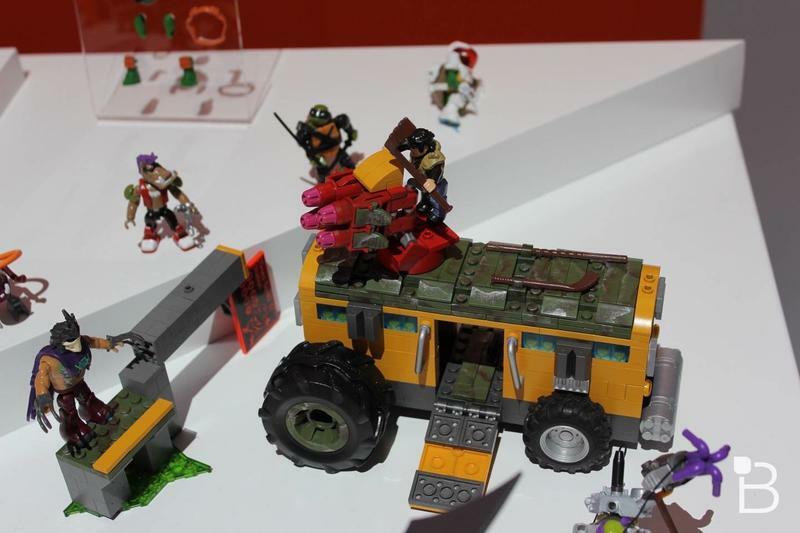 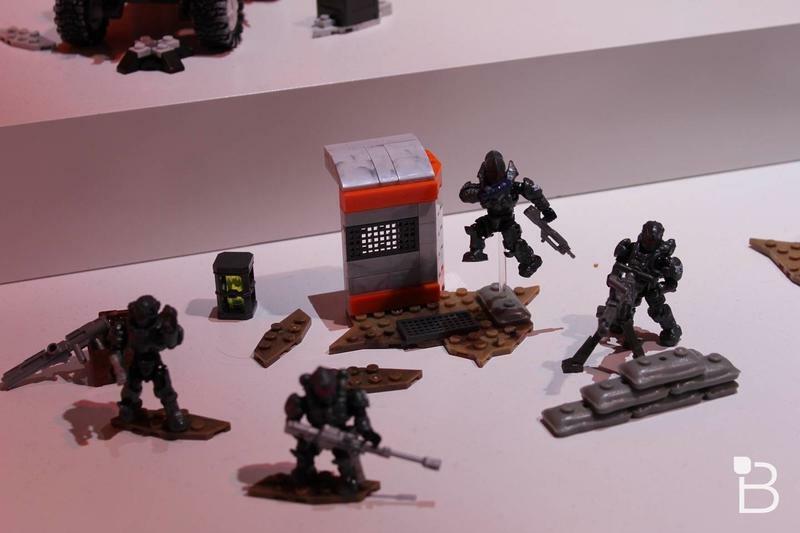 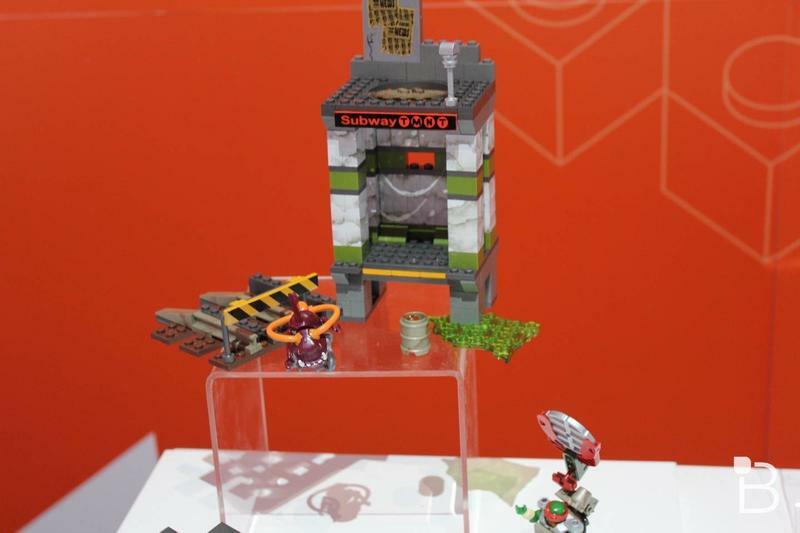 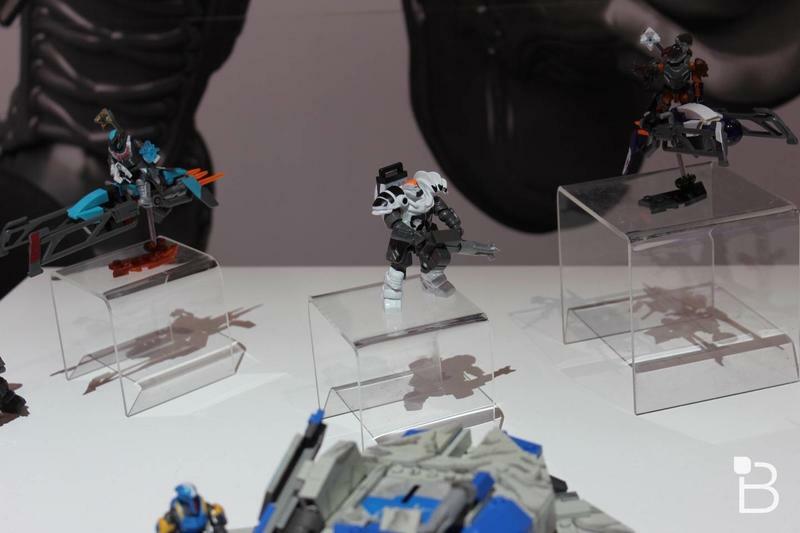 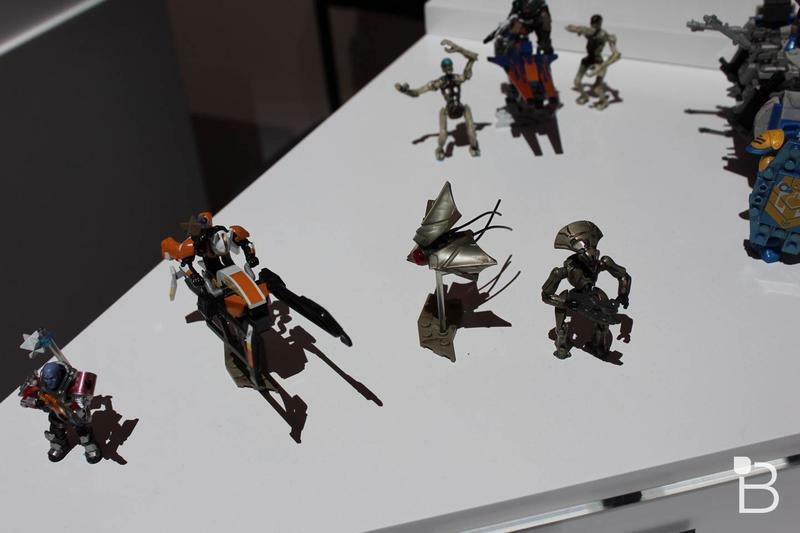 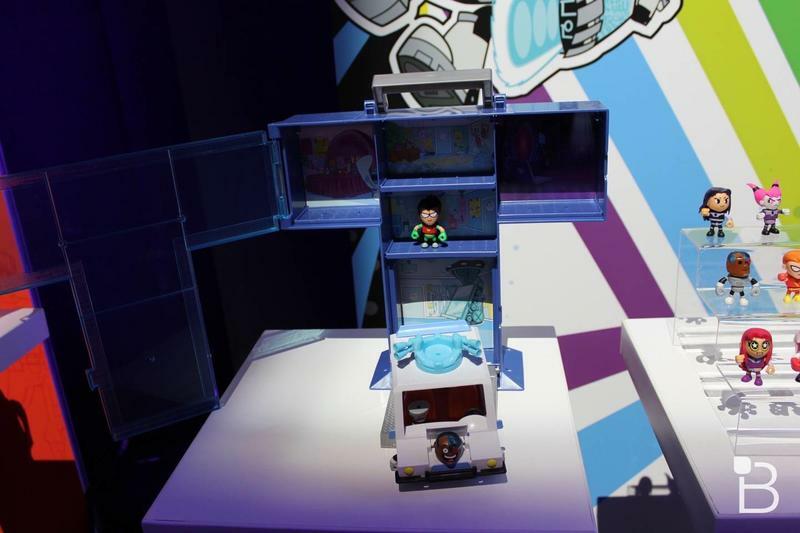 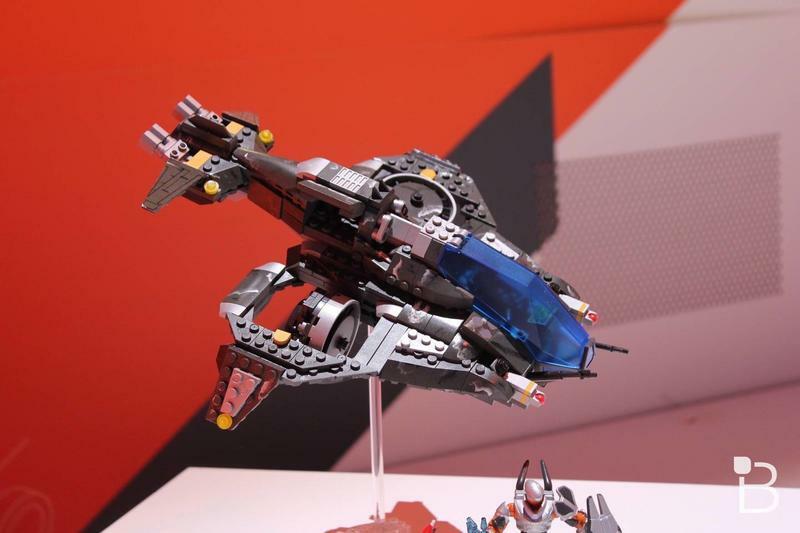 Mattel’s Mega Construx line is hard at work to bring you construction sets based on your favorite licensed properties. 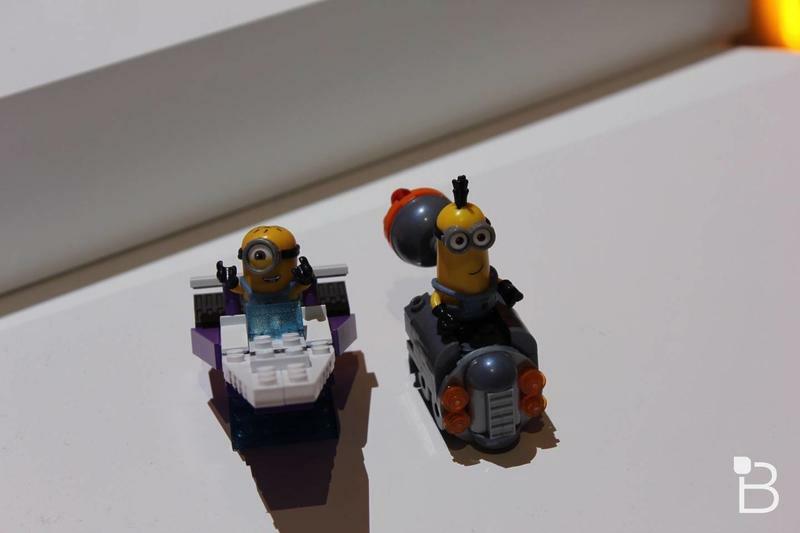 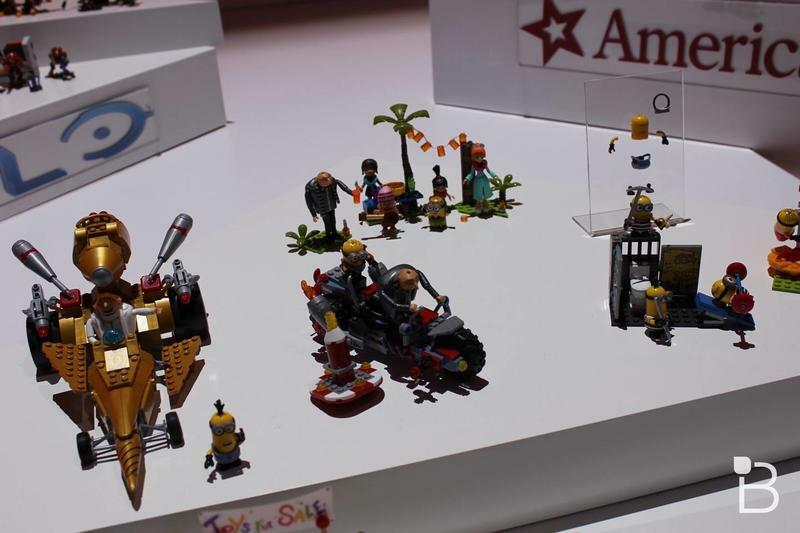 From Destiny to Despicable Me 3, there seems to be a construction set for just about everyone this year. 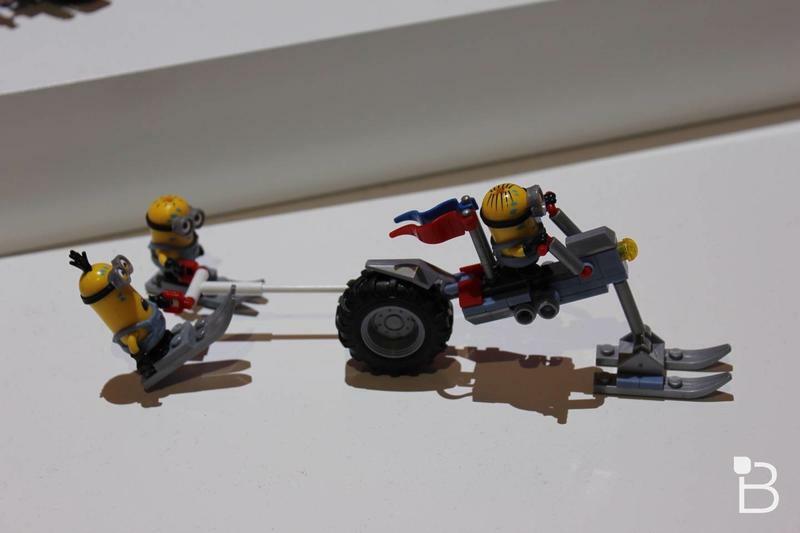 Construction has clearly become a hot category in the industry. 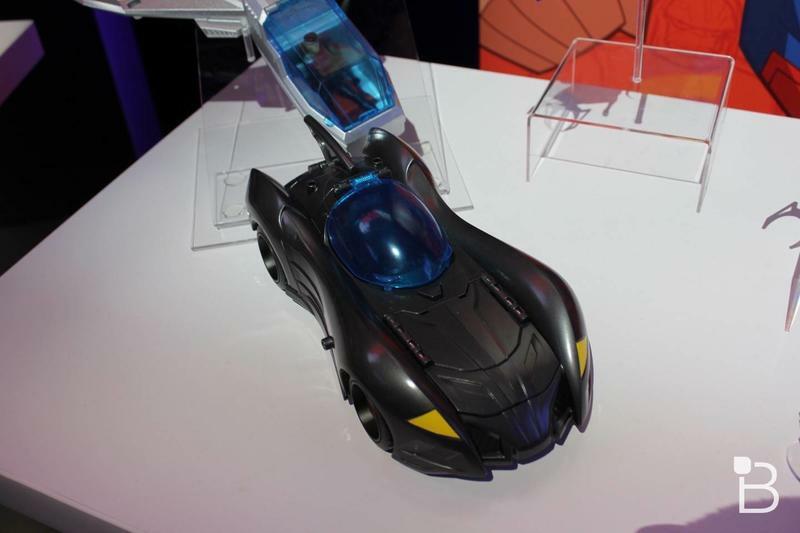 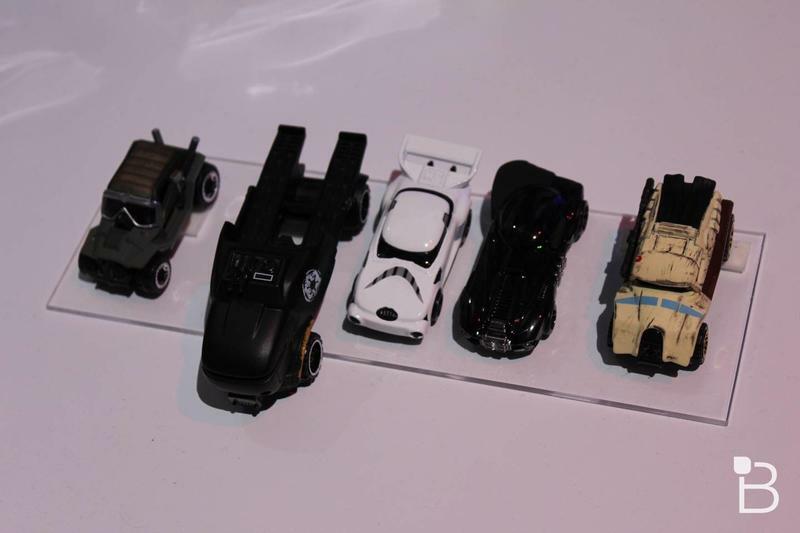 It was an interesting year for Mattel to say the least; but, definitely the star of the company this year for me is that RC Batmobile.